PWInsider.com is reporting that Mark Henry will be the final member of the 2018 WWE Hall Of Fame. 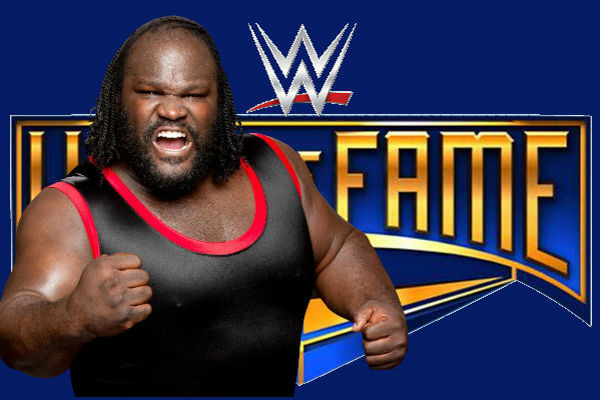 Mark Henry will be revealed this Monday as the final member of the WWE Hall of Fame. PWInsider.com first broke back in January that the former WWE World champion would be enshrined in the Hall this year. Commentary: Henry is a good addition to a lackluster Hall of Fame class.